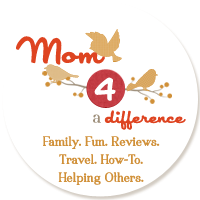 Mom 4 a Difference: Last Minute Mother's Day Gifts to Make for Mom or Mom Mom! 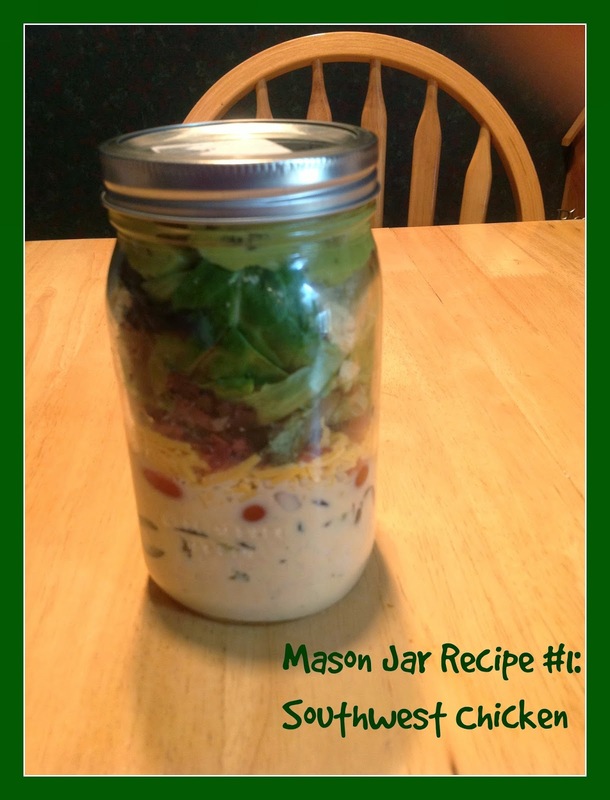 Last Minute Mother's Day Gifts to Make for Mom or Mom Mom! I set my mind to it this year my 2 1/2 year old is going to make something for the mom-mom's for Mother's Day rather than buy some expensive object that has no special meaning. I am not terribly crafty so of course I had to turn to my friends on Pinterest for a little help and I am amazed at what I found. There are some talented ladies out there! I love this Kids Made Jewelry Dish featured on Inner Child Fun by Valerie. It seems so simple that even I can do it! Made of clay it would be a lot of fun for the kids to roll out with a rolling pin and then put a finishing touch on with a stamp. You then put it in the oven. Seems so perfect since both mom moms have lots and lots of jewelry! Here's another fun one from Inner Child Fun. What can I say? She is incredibly talented. I have tons of her things pinned! Make a tea bag tag of your child doing wild and crazy things and then attach it to the string on a tea bag. This is perfect since I bought my mom a really beautiful mug for Mother's Day that says "Moms are gifts from above." Cool. I best get picture snapping! 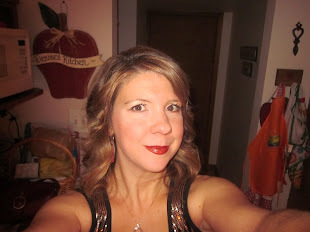 Here's a fun one from my blogger friend Lauryn, author of The Vintage Mom. She made a Recycled Floral Bouquet that's beautiful! And check out the page she put together of other floral bouquets your kids can easily make. These Kid Canvas' from A Day in My Life are cute too! Those featured include a child's footprint and free form art created by a child. It's easy and requires only a few items. The possibilities are endless with this option. What was the cutest thing you ever made for your mom? 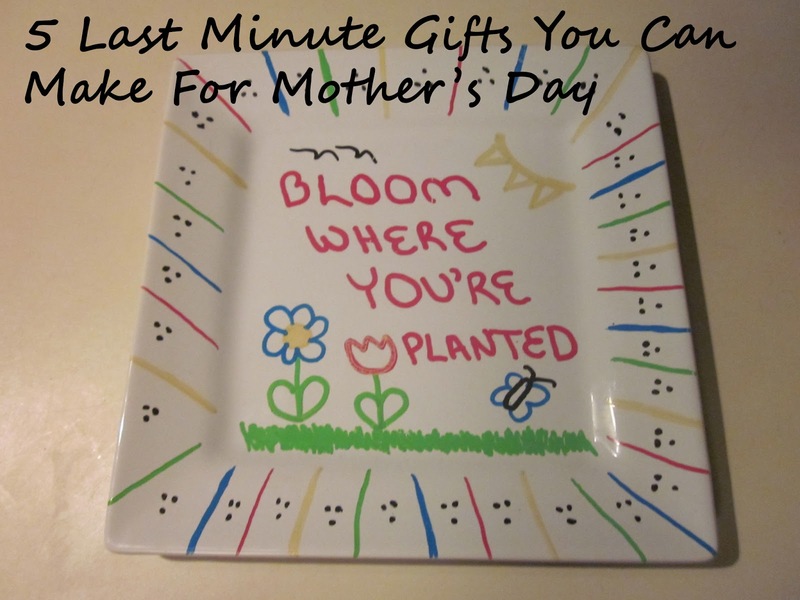 It's so nice to have last minute options because it seems that there is always someone who is forgotten that will be at the Mother's Day celebration who needs that last-minute gift!! what do they draw with and how long do you bake?